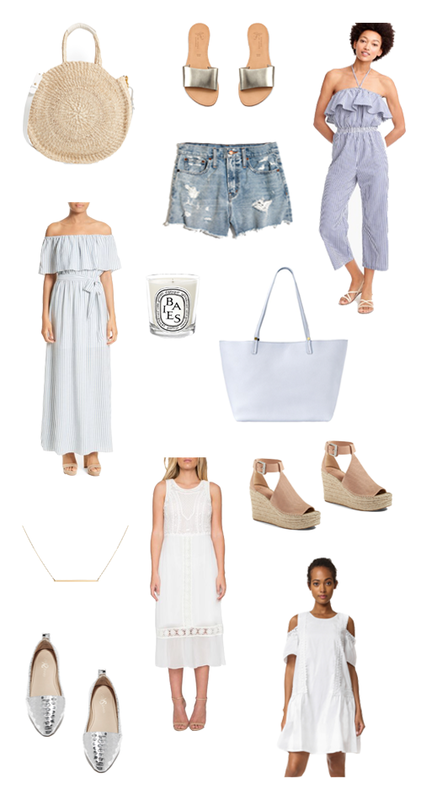 Faith and Fancy : Spring Wishlist! Guys all of the spring collections out right now are just too good! It's so dangerous, I seriously want it all. I am really testing my self control these days - so far so good! I think shopping for the spring season is one of my favorites. After a long winter of being bundled up and bulky clothing, there is nothing better than purchasing some new, fresh, and light spring pieces. Pretty dainty jewelry like the necklaces from AUrate are the perfect addition to your spring wardrobe. The great thing too is that for the most part spring pieces transition well right into summer, so you're really getting two seasons worth of wear out of them. Can't beat that! Just another reason to stock up now.. am I right? Sounds good to me! As I said, there is so so many amazing pieces out right now! I don't even know where to begin, or what to get, but I figured I would start by sharing some of my favorites that are catching my eye. Light, bright, and airy seems to be the trend for spring and I am totally digging it. 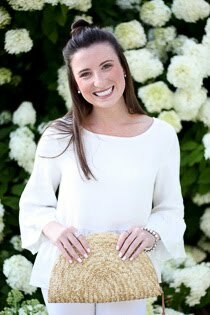 How perfect is this white dress - perfect for graduations, showers, or any other spring events. I am loving this blue & white stripe maxi dress, so much so that I think I am going to be purchasing it for a Memorial Day wedding coming up! It will be so perfect and I am certain will continue to get much use come the summer months. I am so obsessed with this round straw tote, metallic pointed flats, and gold bar necklace. The most perfect accessories for any outfit this spring - I've got all the heart eyes! Of course there are so many other amazing pieces that I am lusting over. I've linked them all below for you to check out. I am certain you will feel the same way I do! Enjoy!